My answer is in three words – Integrity, Stewardship, and Community. These are the virtues and values my family and I live by and they underpin how we run our business and serve the community. These are the values I want to bring to the Lake Oswego City Council. In our world today, what does INTEGRITY even mean? For me, it means doing the right thing. It means being accountable and responsible to the people who work with us and rely on us. As your City Councilor, I will bring that same commitment to do the right thing. I will look out for the well-being of all people who live and work in our great city. To me, stewardship means taking care of something that has been entrusted to us – it means being wise about how we use our resources today and how we plan for tomorrow. To me stewardship means being environmentally and community conscious while being fiscally responsible. As your City Councilor, I will bring that commitment to Stewardship to city council chambers. It’s what defines us, it’s what keeps us together, and makes us strong. To me Community is family, and we take care of family. This community and this country has given so much to me and my family. Good public education systems and economic opportunity, a healthy safe place to live, and the freedom to agree and disagree in public, just to name a few. 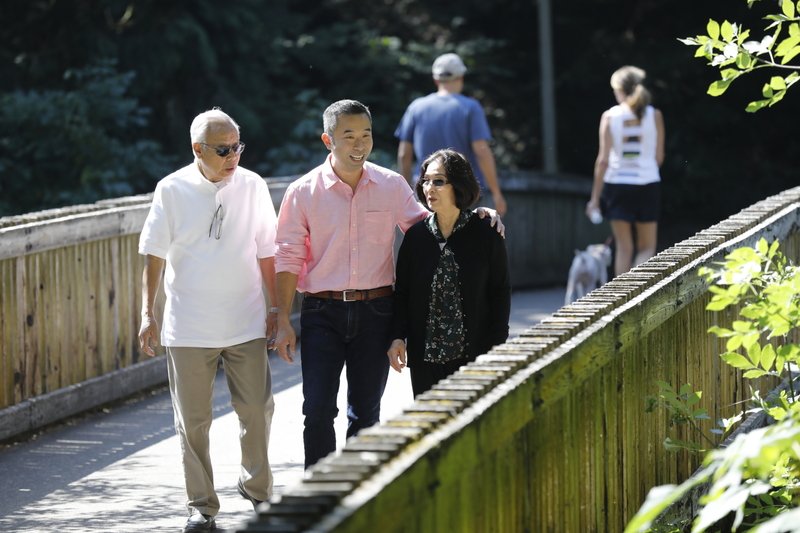 I want to be sure that everyone in Lake Oswego has the same opportunities I did to build a prosperous life for themselves and their families. And I want to set a good example for my daughters and help create a brighter future for them and their generation, just as my parents did for me. 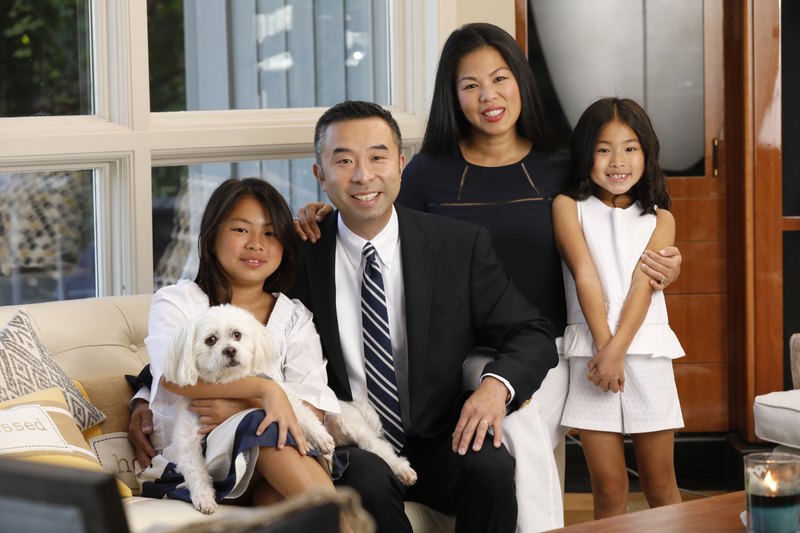 As your City Councilor, I am committed to building up and protecting our community – our home. I know from my success building a small business that I can bring my skills, experience and commitment to city council and make a positive difference for our community. Thank you for your time and I ask for your vote in November! Safe streets, sidewalks, neighborhoods. Strong local businesses. Recreation opportunities through our parks and open spaces. Great schools and the LO public library. Housing options for all stages of life. Attract new families and business growth to provide additional tax funding vital to the financial stability of our community. Strategic planning for development and density in our neighborhoods. 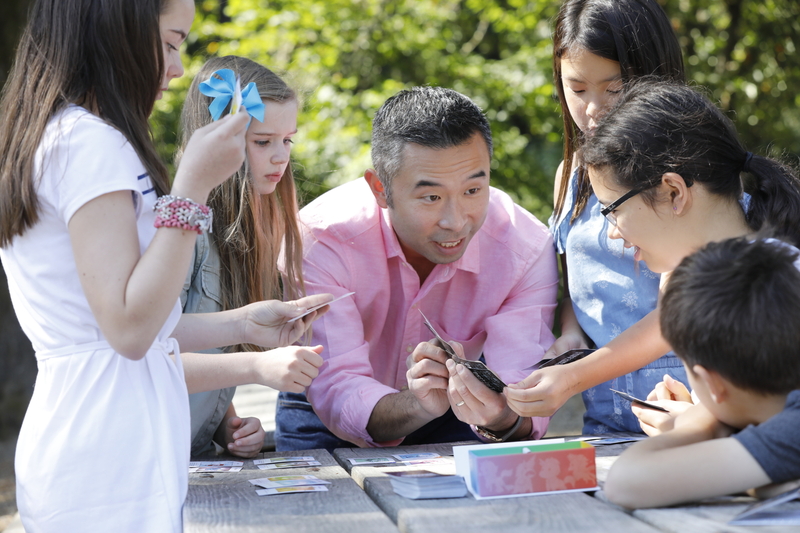 Daniel is a Pacific Northwest Native who has set down roots in Lake Oswego for its flagship schools and a strong community to raise his family. Daniel is a son of refugees; his older siblings were all born in Vietnam, and he was the first one born in the United States. He grew up in Camas, Washington. 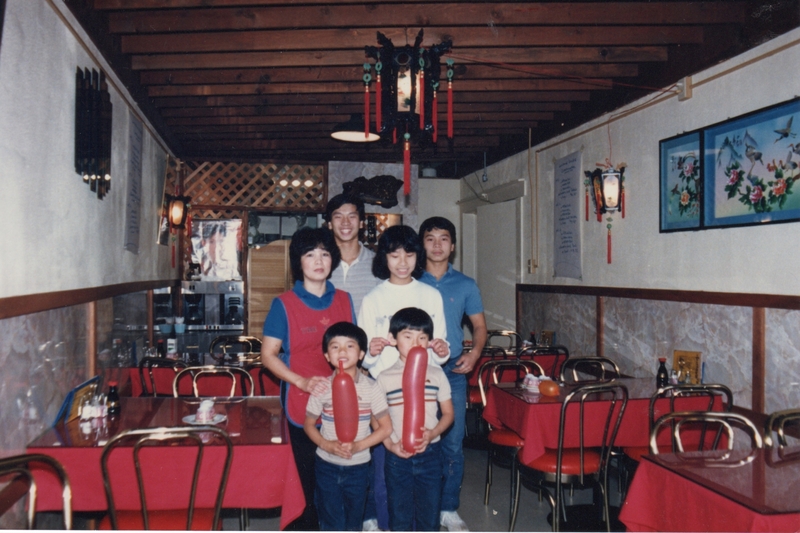 Daniel and his wife Katherine – with their entrepreneurial spirit – founded and operate Bambuza Vietnam Kitchen, located in Lake Oswego and surrounding Portland.